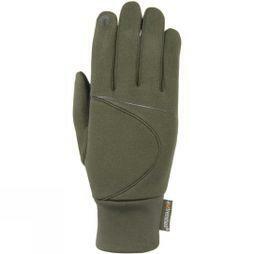 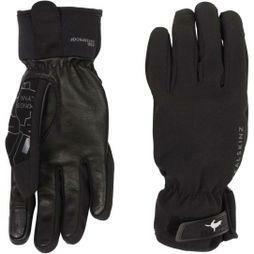 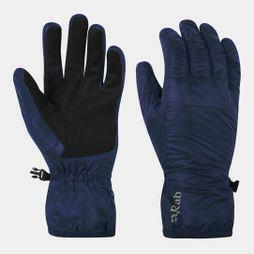 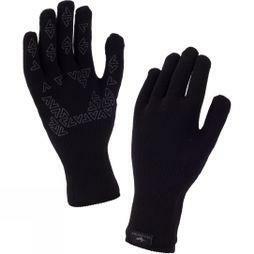 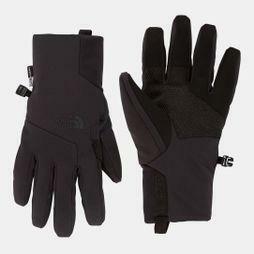 With a wide range of men’s gloves on offer, you’re sure to find what you’re looking for amongst the collection. 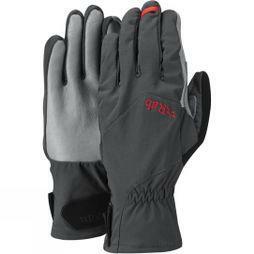 Guaranteed to see you through the winter months, you won’t have to worry about your outdoor activities being ruined; no matter how harsh the weather is. 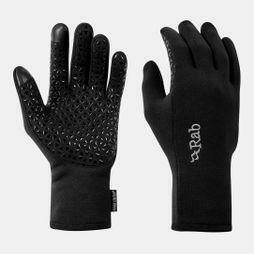 Throughout the range you’ll find thermal gloves, men’s waterproof gloves and thermal mittens sitting side by side, meaning you’ll be able to enjoy the brisk outdoors in all conditions. 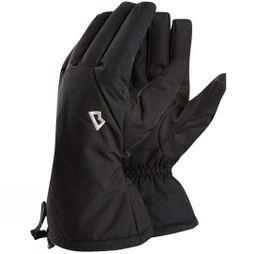 Meanwhile, you know your hands will be well looked after, as our insulated gloves are brought to you by well-respected brands like The North Face, Montane, Rab, sealSkinz and many more. 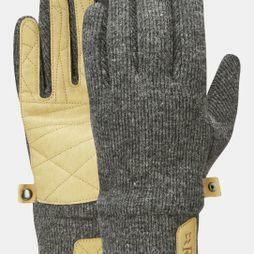 Take a look through the men’s gloves collection today and get your hands on that perfect pair.